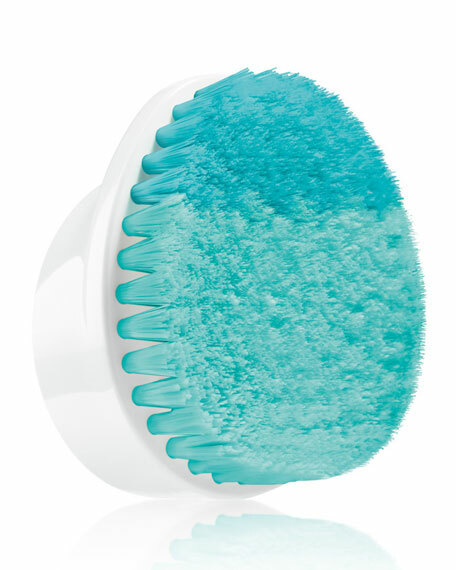 Seeing yourself accurately is essential to your beauty regimen. That's why simplehuman designed its sensor mirrors with a tru-lux light system that simulates natural sunlight and allows you to see yourself with full color variation. 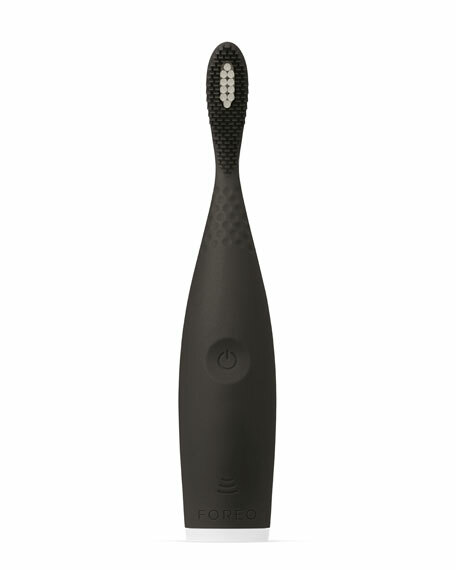 Unlike traditional vanity mirrors, simplehuman's sensor mirrors show you when your makeup is color-correct and flawless and their long-lasting LEDs will never burn out. 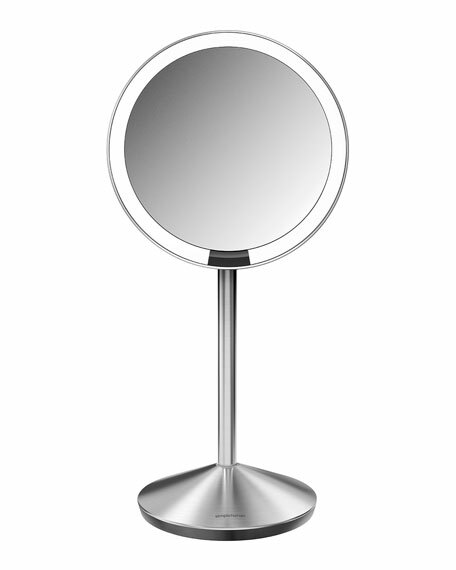 The mirrors also use ultra-clear, high-quality glass for superior reflectivity and clarity. 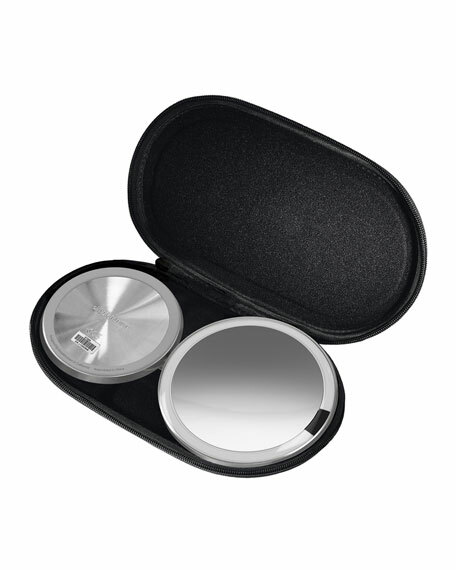 The 5" mirror folds up and stores easily in an included padded travel case. 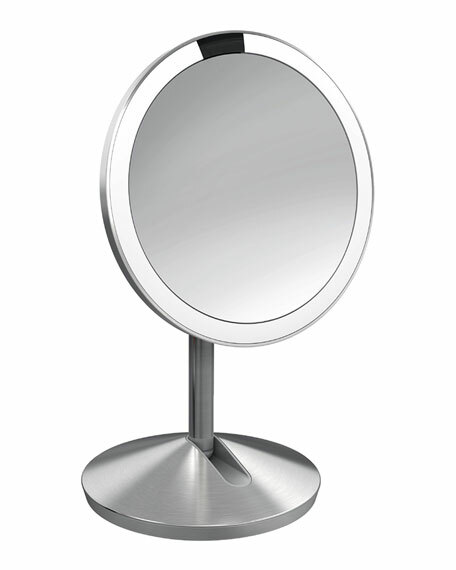 This mirror is also cordless and recharges with a standard USB port (cable included). The 5" sensor makeup mirror provides a distortion-free view at 10x magnification, great for close-up work like tweezing or eyeliner and lipstick application. Sensor on/off: The mirror automatically lights up as your face approaches the mirror - no need to touch any buttons. Color accurate: The mirror's surgical-grade LEDs emit light that closely simulates natural sunlight and its full color spectrum. Bright: At 600 lux, the mirror's light system is more than twice as bright as the next best. Never change a bulb: The mirror's LED's are rated to perform like new after 40,000 hours, that's an hour a day, every day, for more than 100 years. Folds up flat: Easy to store and comes with a convenient padded travel case. Cordless and clutter-free: The mirror operates without messy cords that clutter your countertop. Rechargeable: Recharges using a standard USB port (cable and adapter included). 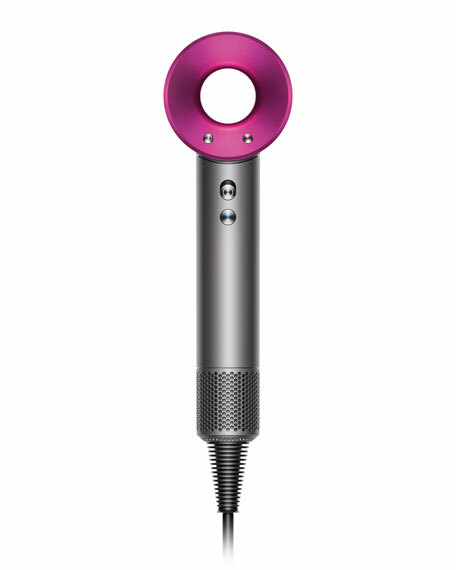 One charge lasts up to 5 weeks. Adjustability: The mirror unfolds into two height positions and the mirror head swivels to the perfect angle for any viewing position.